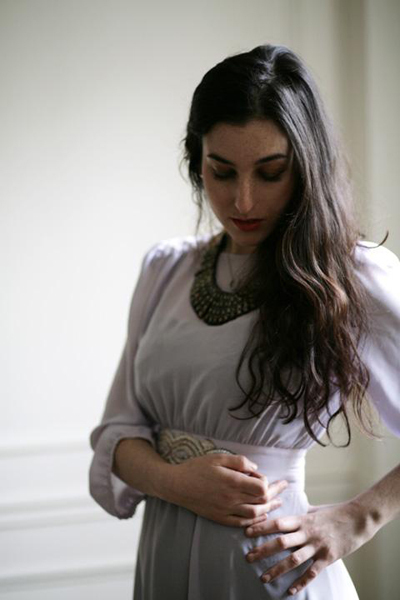 Anyone heard Marissa Nadler‘s cover of Cowgirl In The Sand? It’s here at her myspace page for download. When I first heard her voice, I couldn’t remember how it sounded familiar. Then I realized she performed a cover of one of my favorite songs. She sang the haunting cover of Radiohead’s No Surprises for Stereogum’s 10 year anniversary OK Computer compilation. Her most recent record is called Songs III: Bird on the Water; dark and atmospheric songs revolving ‘around the demise of a love relationship as well as eulogies and dirges‘. Think dreamy mix of folk, dream pop and sadness. And I bet her voice will grab you. Find a couple new tracks here at Daytrotter. Here is Diamond Heart.